I love my Fitbit; I wear it every day and it takes pride of place on my wrist, even if I am dressed up to go to a special occasion. It only ever leaves my wrist to either charge or have a soak in the bath. But why do I love it so much? Because it keeps me motivated, tells me if I haven’t done enough steps, had enough sleep, or climbed enough stairs. And before you know it, you’re walking to the shops instead of driving because you’re in a daily challenge with your friends or just want to reach your target of 10k steps. I find with me (and have seen it with others), that it’s a great way to encourage us to make better choices when you need to get somewhere and personally, life wouldn’t be the same without one. 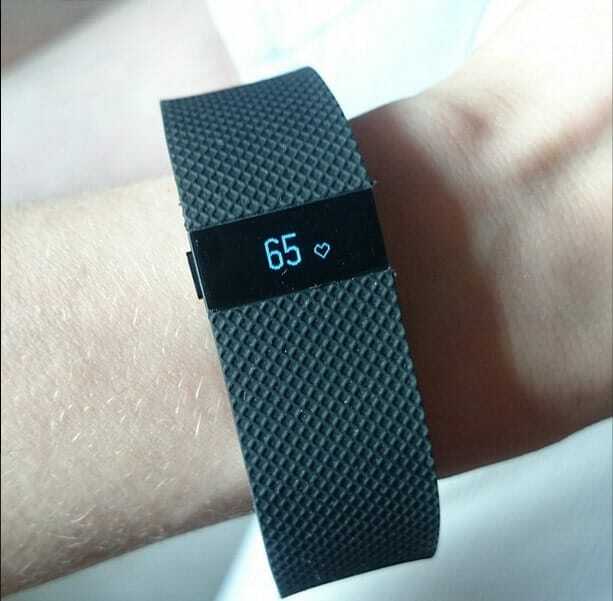 But the reason I’m here is this: if you don’t have any Fitbit friends, you’re only getting half the benefit out of your gadget. I had mine for 6 months, stepping solo and although I find myself generally self-motivating, I didn’t realise what features I was missing out on until someone added me as a friend. You can set or be invited to 4 types of challenges; the Goal Day, the Weekend Warrior, the Daily Showdown or the Workweek Hustle. So as of last night I created a Fitbit Group for those that are members of my I LOVE SW Soup Facebook Support Group, so we can all add like-minded friends and hopefully you’ll never look back! I would love to hear some success stories along the way; it wasn’t even that long ago when I didn’t know how to run myself and wasn’t interested either, but over the last year, I’ve learnt you can dance and cook at the same time and completed the Couch to 5k NHS running plan. The other key thing I found was, I didn’t really know how active a person I was until I wore one and would check out my progress stats; I was surprised our 20 minute morning dog walk would gain me 2-3k steps alone. So, if you want to join the group, you know where it is! Anyway, I best get moving as this morning is the first ever challenge for the group!